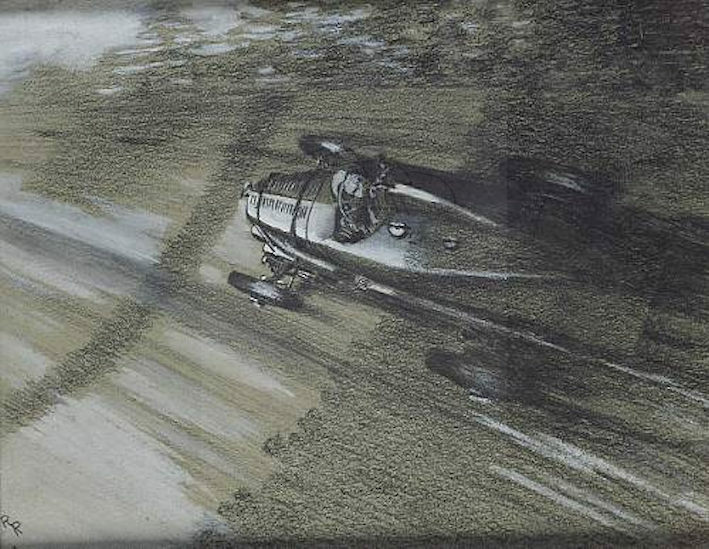 Amateur artist who produced sketches for The Motor magazine during the second war. Noted Bentley owner so these cars often figure in his work. 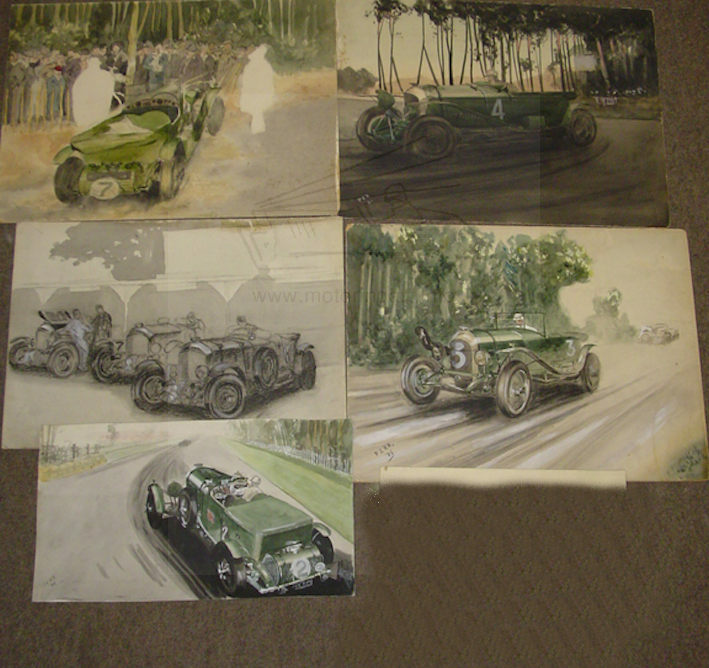 See interview/profile with Robertson -Rodger in Motor Sport magazine December 1946. Sometimes just initialled his work RR. 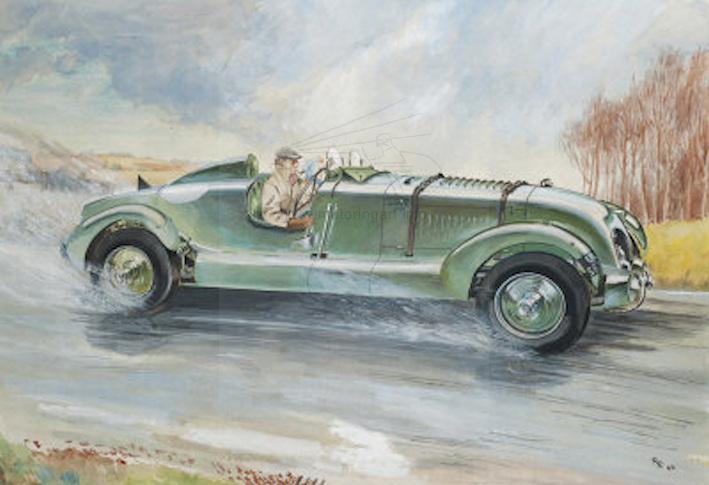 Same Brooklands Bentley but with two seater bodywork as owned by Morley brothers.